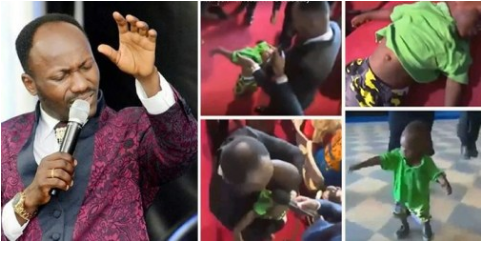 Founder of Omega Fire Ministries, Apostle Johnson Suleman has reportedly ‘resurrected’ a dead child. The incident happened right inside his church auditorium. 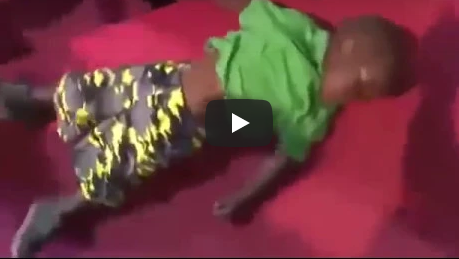 Apostle Suleman prayed for the baby and laid him on the floor and said he is alive. There was tumultuous joy in the congregation for the miraculous act of God.